Hit a home run with a Baseball Keychain promotion! 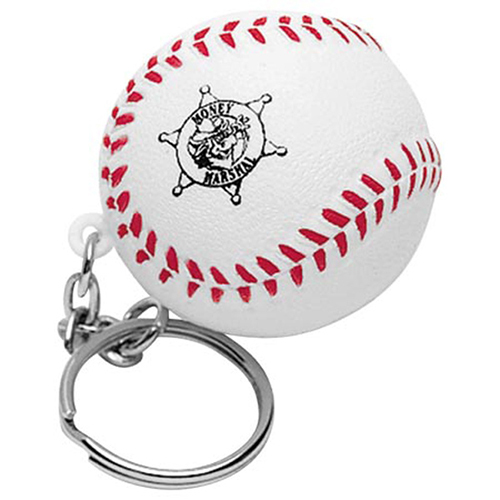 These baseball key chains are great promotions to hand out at ball parks, school games and special events. You can custom imprint a baseball key chain with a message or clever phrase. 1001stressballs.com offers quality and promotional baseball key chain stress balls. Get your custom imprinted baseball stress reliever at low cost. Item Size : 1-1/2" dia.